Cold got you down? This week's menu is sure to bring the comfort and warmth! 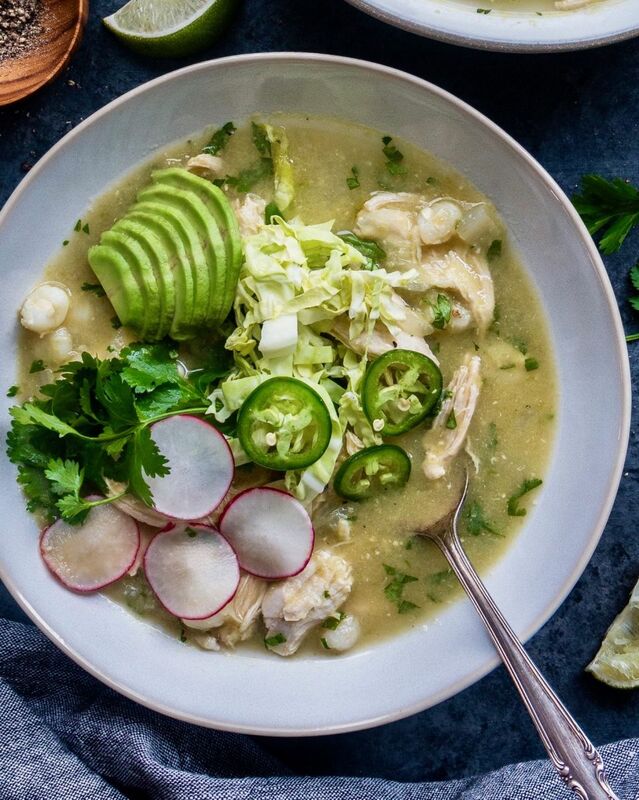 A cure for what ails you; this comforting and slightly spicy chicken soup is just what you need to stock in the fridge for the busy week ahead! Feedfeed Tip If you can't find fresh tomatillos, you can substitute them with a jar of mild tomatillo salsa. If anyone knows how to feed a crowd (and well!) it's our friend @dianemorrisey! This creamy sausage pasta is hearty enough for even the coldest of winter nights. 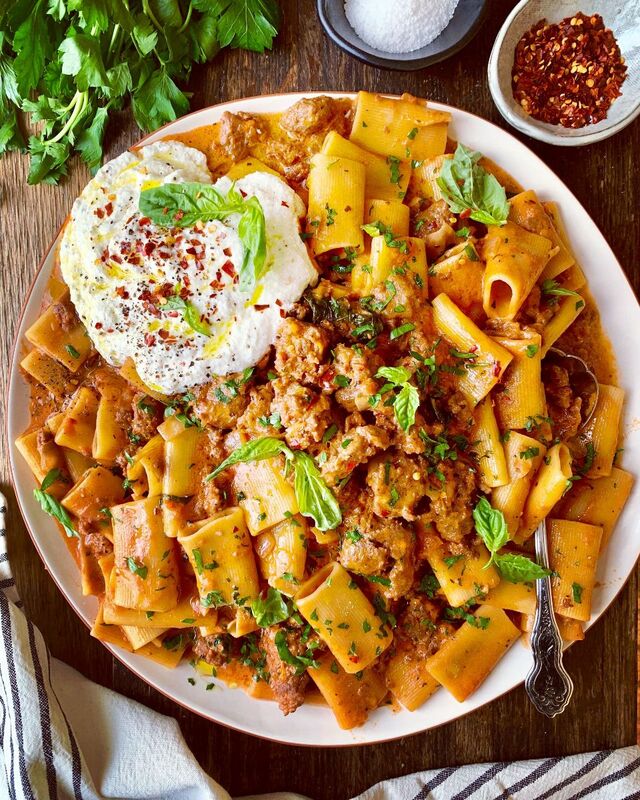 Feedfeed Tip Reserving some of the pasta water will help to bring this quick and easy sauce together and make sure each noodle is well coated. Waaaaaay better than takeout. 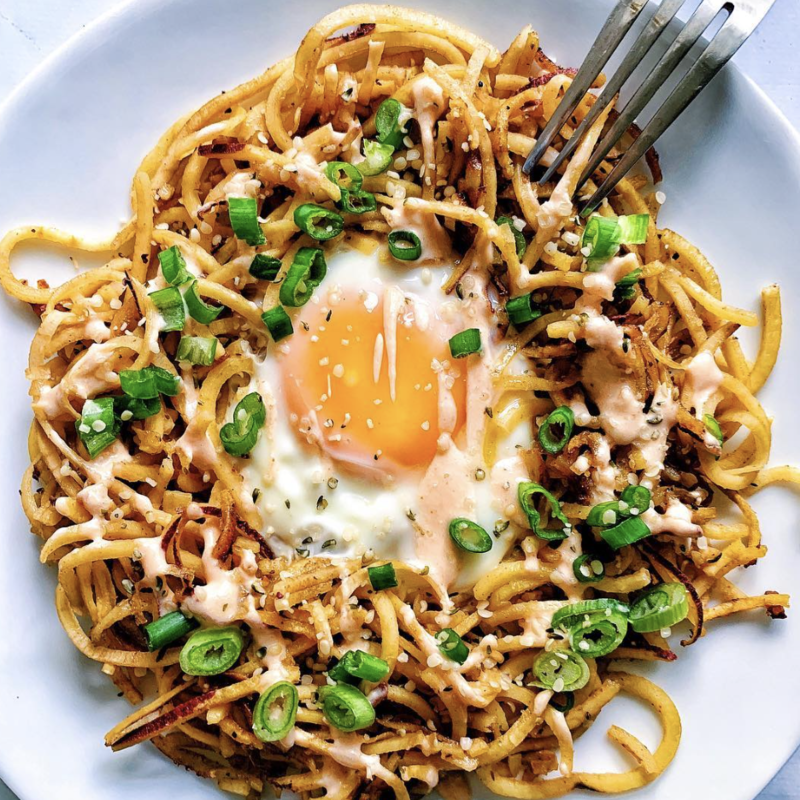 These addicting dan dan noodles will become a weeknight favorite. 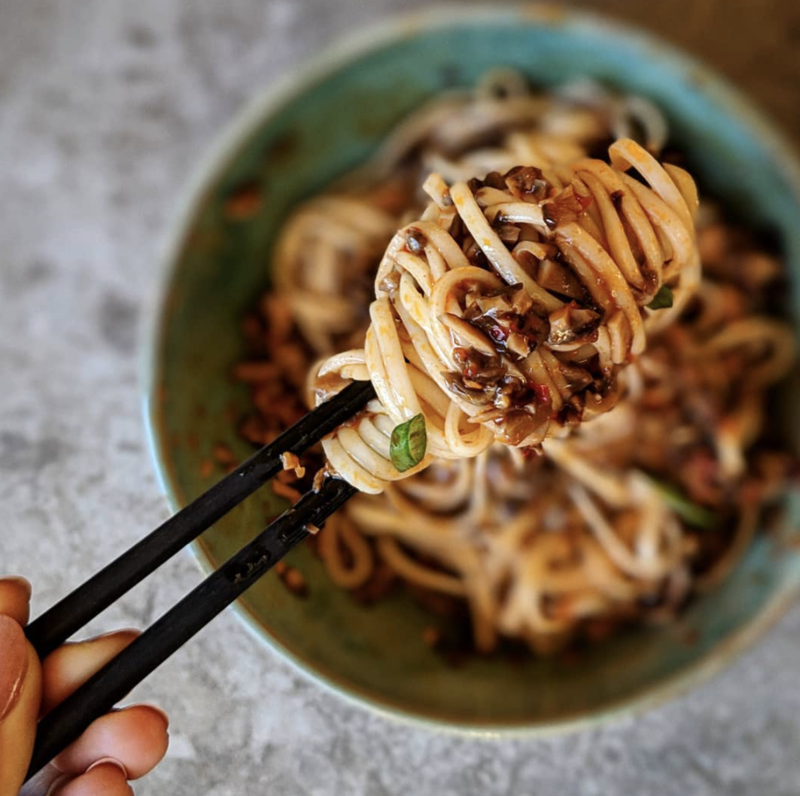 Feedfeed Tip If you've never used Sichuan peppercorns, you are in for a treat! They lend a mouth-tingling gentle heat and lovely aroma to any dish. A super easy dinner that satisfies every craving; sweet, spicy, creamy and caramelized! If you do not have a spiralizer, some grocery stores sell spiralized noodles. If you can't find, you can dice potatoes and serve this more like a hash. 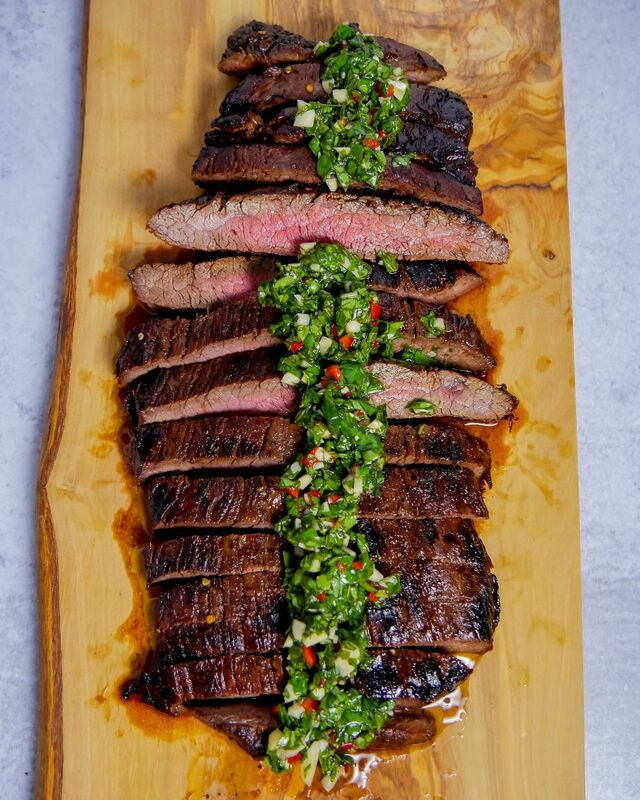 Top just about anything with this flavorful chimichurri and it will be a hit! Feedfeed Tip Be sure to cut the flank steak across the grain before serving. Cutting it the opposite way will result in tough and chewy steak. 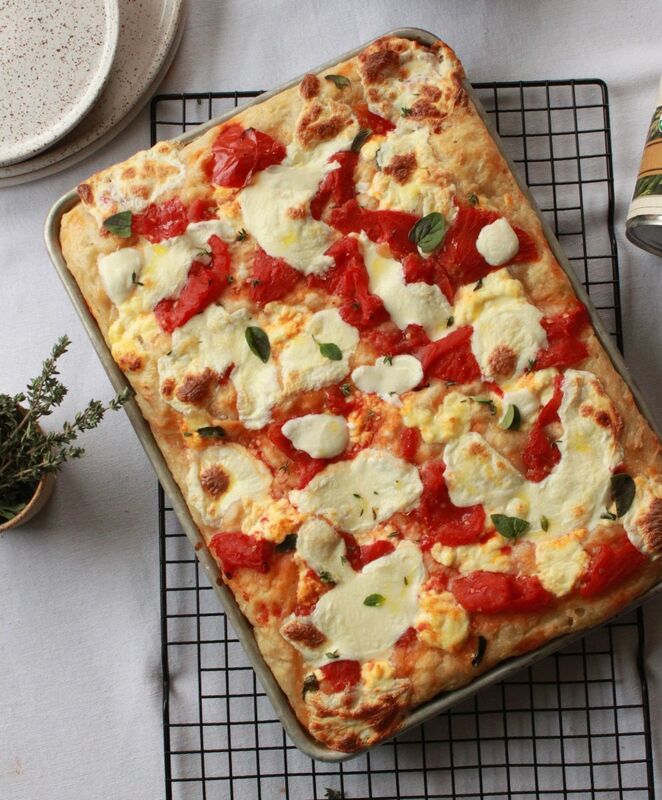 Stay home and enjoy pizza night in the comfort of your PJs! 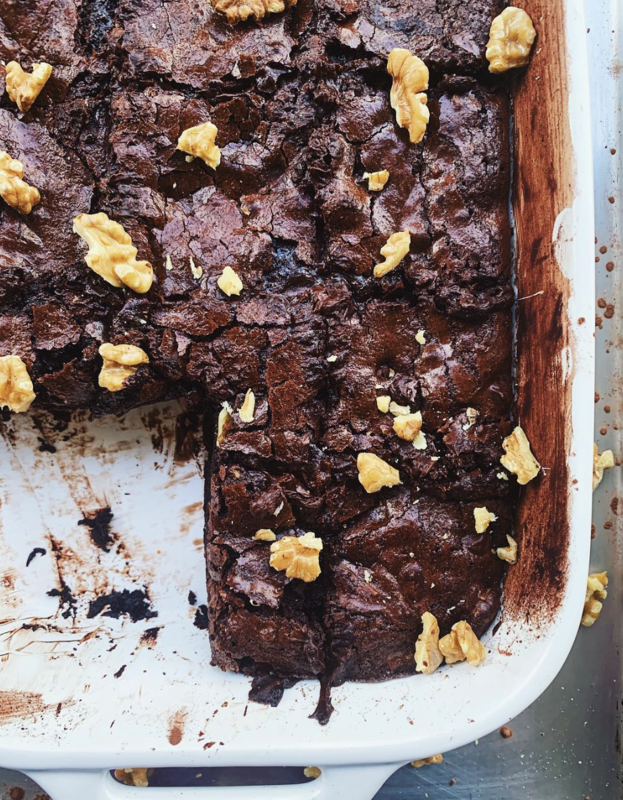 Feedfeed Tip This is a super easy no-knead recipe, but you will need to plan ahead. Put the ingredients for the dough together the evening before you plan on serving this pizza. One bowl and gluten free thanks to oat flour? Sign. Us. Up. Feedfeed Tip If you can't find oat flour you can make your own by blitzing rolled oats in a high speed blender or food processor until they have a flour-like consistency.